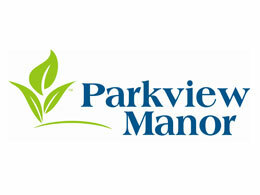 Parkview Manor is a 34 bed accredited long-term care home nestled in the friendly town of Chesley, Ontario. Our dedicated long-term care staff provides individualized care in an atmosphere of warmth, love and support. Parkview Manor offers services to meet all resident needs through a multi-disciplinary team approach, with the goal of maintaining personal integrity and enhancing our residents' lives.